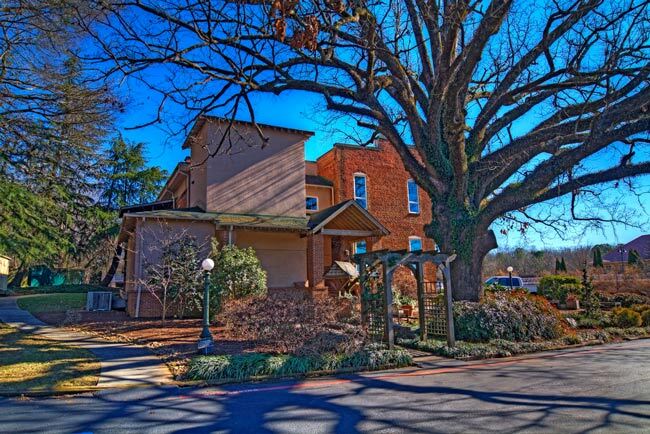 This popular fine dining restaurant in the college town of Clemson occupies the site of the former Bogg’s Store. The building was constructed in 1893, the same year that neighboring Clemson Agricultural College – now Clemson University – opened its doors. The two-story building was also the site of early gatherings of Fort Hill Presbyterian Church in 1895 and later served as a community center. The store was a community hub until it closed in 1957. In 1974 the historic building of hand-made bricks was restored for use as a restaurant, which opened in 1979 as Calhoun Corners. 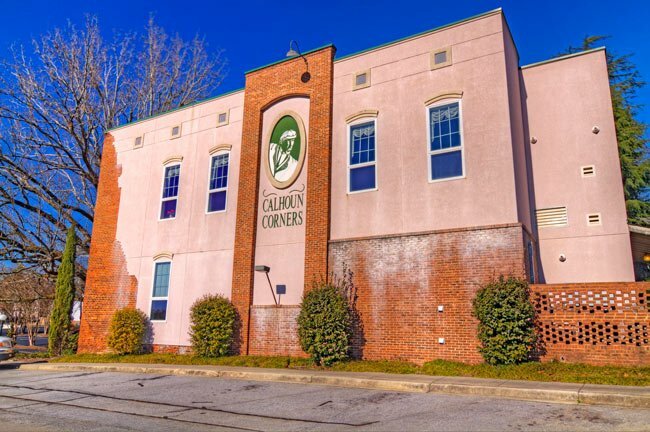 The city of Clemson was called Calhoun from 1890 until 1943, lending to the restaurant’s name. It is operated by the Corontzes family, many of whom are Clemson Unversity alumni. The building suffered a fire on November 1, 1997. After a year of reconstruction, the popular restaurant reopened in December of 1998. Calhoun Corners is also available for rent as event space.